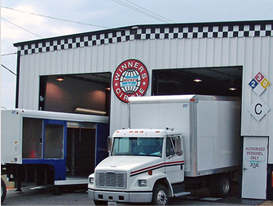 Before any completed truck body, trailer or specially engineered vehicle is delivered to the customer, it must first pass a rigorous quality inspection process conducted in Mickey’s unique “Winners Circle.” The bodies and trailers are checked for welds, mounting, electrical, features & options, painting & decals. 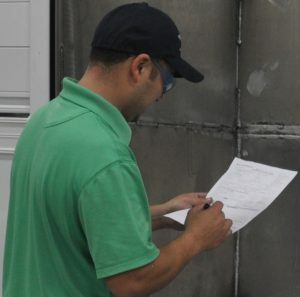 The inspections are conducted by Quality Assurance Specialists whose only job is to make sure that every unit is a “winner.” It’s part of Mickey’s 100% quality commitment. Mickey’s Winners Circle is equipped with a new computer system networked to the sales, engineering and scheduling departments so that the staff can check the actual body or trailer against the original work order on a feature-by-feature basis.